"The Black Gloves" (2017) (aka "The Owlman 2" for streaming release) is the newest film by the team at Hex Media which includes director Lawrie Brewster and writer Sarah Daly. This is the second film to feature their creepy, scary Owlman who was also prominent in "Lord of Tears" (aka "The Owlman"). The filmmakers have created a whole mythology around the Owlman with its roots in the folklore and old religions of the Scottish highlands. 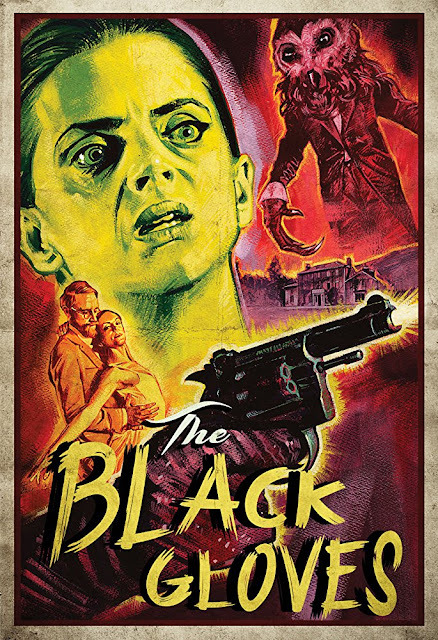 This movie takes place and is styled after the film noir movies of that period and is even filmed in black and white, which adds to the atmosphere of the film. 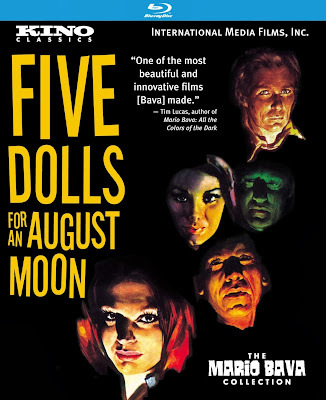 The film is a wonderful mash up of genres: film noir, psychological thriller, gothic and atmospheric horror. The film stars Jamie Scott Gordon as Finn Galloway, Macarena Gómez as Lorena Velasco, and Alexandra Nicole Hulme as Elisa Grey. Finn Galloway is psychologist recovering from the recent loss of a young patient of his who had been haunted by an owlman creature she sketched. To help with his grief, he begins an investigation to discover the truth behind this mythical creature. The investigation leads him to an imposing mansion at the isolated Baldurrock Estate in the Scottish highlands where a once famous ballerina, Elisa Grey is living in seclusion and silence with her very intense ballerina teacher, Lorena Velasco. Finn Galloway tries to convince the women that he can help bring Elisa out of her long, silent, fugue-like state by conducting counseling sessions with her. 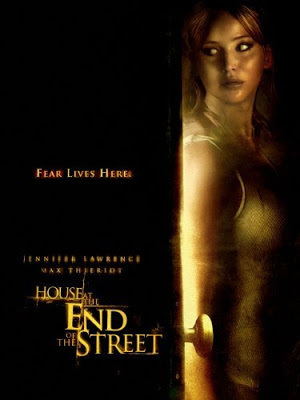 Elisa is a fragile and lost soul after a fall from fame and other horrors she has experienced at the house. Her ever watchful and very intense ballet teacher, Lorena, is a task master that demands nothing but the best from the fragile ballerina with hopes Elena will return to stage to perform her legendary performance as the Black Swan. Lorena herself is a former ballet star who faced an injury that prevented her from pursuing her destiny so she keeps pushing Elena so she can vicariously live through any future glories of her student. The codependency of the two women is extreme with Lorena the strict mother figure and Elena the helpless child. Can Dr. Galloway figure out the puzzle of Baldurrock, the Owlman, Moloch the ancient god, the controlling and overbearing teacher and the ethereal but wounded figure who is Elisa? Macarena Gómez who plays the wonderfully over the top and sinister teacher is a Spanish actress whose looks, gestures and speech all fit beautifully into the film noir experience the filmmakers have created. The beautiful and talented, Alexandra Nicole Hulme does a superb job playing the broken ballerina, Elisa, who does what she can to reach out to the visiting psychologist for help from the horror she is trapped in. Jamie Scott Gordon is commanding as Dr. Galloway who is working through his grief and wants to help the young woman but has his own controlling nature and tragic life experiences to deal with. Director Lawrie Brewster, writer Sarah Daly and their team of filmmakers provide us with a film you can really enjoy. The filmmakers excel at the cinematography. The rocking motion of the camera during the dream and/or reality sequences adds to the intense turmoil and tension on the screen very effectively. 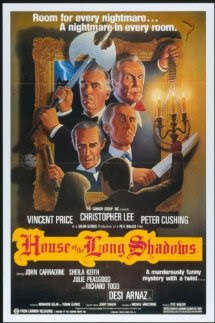 The filmmakers painstakingly created a film like that from the 1940s, very effectively using black and white film while mastering the use of shadows, reflections, sinister silhouettes and candlelight that makes this film so memorable. The Victorian looking Owlman with its long fingers and tall figure, is a very sinister creature you wouldn't want to run across in the woods or lurking around the corner of the hall. Whenever we see the Owlman onscreen it is a startlingly creepy experience. Will the lengths that Elisa goes through trying to survive her experiences at Baldurrock with the Owlman, Lorena and Dr. Galloway, give her the strength to find herself and to live for another day? I really enjoyed this horror noir film and highly recommend you immerse yourself into the dark, moody, contemplative and psychologically complex experience that is "The Black Gloves". You can purchase this film at Hex Media's Hex Store. 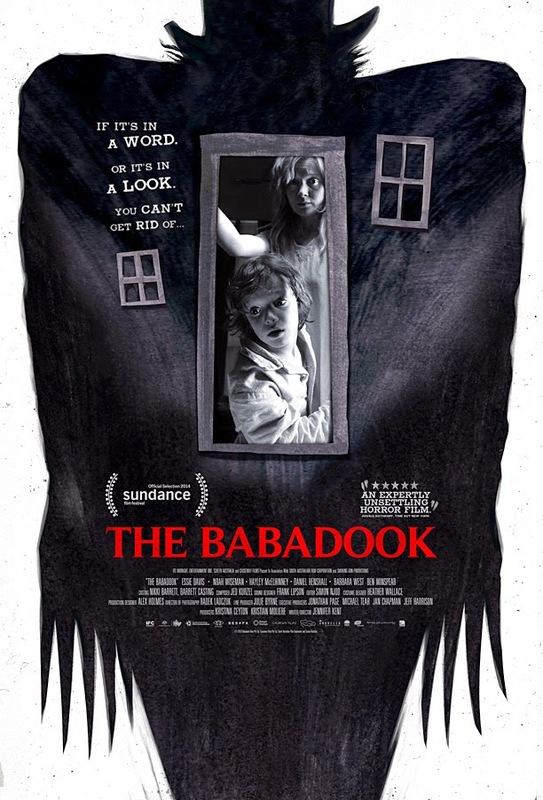 "The Babadook" (2014) starring Essie Davis, Noah Wiseman, Daniel Henshall is surprisingly creepy horror movie about a children's pop up book that has a horrible creature that comes to life to terrorize a mom and her young son. Widowed mom Amelia (Essie Davis) is trying to keep up with the demands of life - working and being a single mom to a very precocious son, Samuel (Noah Wiseman). Her husband died taking her to the hospital when her son was born seven years earlier. She is still working through the grief of losing him. Samuel is quite a handful, getting kicked out of school, causing problems with his cousin and making life very difficult for his mom. One night Samuel picks out the nightly storybook to read together before bed. It is titled "The Babadook" and is a scary popup book about a shadowy creature that is trying to get in and terrorize the family in the book. As Amelia reads it, she quickly sees it escalate into violence between the mother and the son and immediately hides then tries to destroy the book. However, being a special book, it is returned to them and the Babadook monster, first only seen by Samuel, continues to intrude deeper into their lives. Soon Amelia, and the viewer, doesn't know what is reality or what is within the characters' minds. "The Babadook" is a very effective psychological thriller and horror story. It creates a menacing and oppressive atmosphere as the mother and son become isolated from the world around them as they try to deal with this monster that may or may not be only in their minds. The cinematography, music, eerie sound effects and great acting by Essie Davis contribute to an enjoyable horror film that will send chills down your spine. 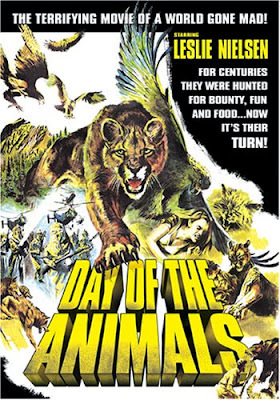 "Day of the Animals" (1977) starring Christopher George, Leslie Nielsen, Lynda Day George, Richard Jaeckel, Michael Ansara, Ruth Roman and Jon Cedar is a tale of all of nature's animals going crazy and attacking a rural town. A diverse group of folks are vacationing in Northern California and are taking helicopters up into the mountains for a week long guided hike. Unfortunately the group picks the day that the Earth's ozone layer has become so depleted that the sun's radiation is particularly strong above 5000 feet and the radiation causes all the animals to go crazy and start attacking the humans. 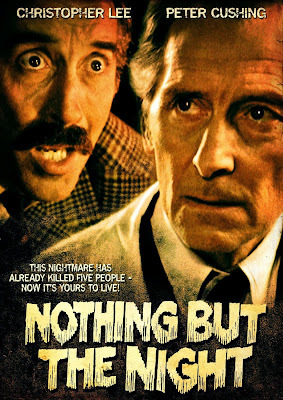 Animals start killing off our hikers one by one and the group becomes fractured because of two camps of people, one led by the hikers, Paul Jenson (Leslie Neilsen in an off type role where he plays a bad guy) and the other led by the guide and local Native American (Ansara). Of course, not staying together is the worse thing they can do but who can make smart choices when all the animals are attacking and it seems like the end of the world? "Day of the Animals" is a fun, nature strikes back horror movie from the '70s. The characters are over the top, the animals are attacking the horrific fun has just begun!